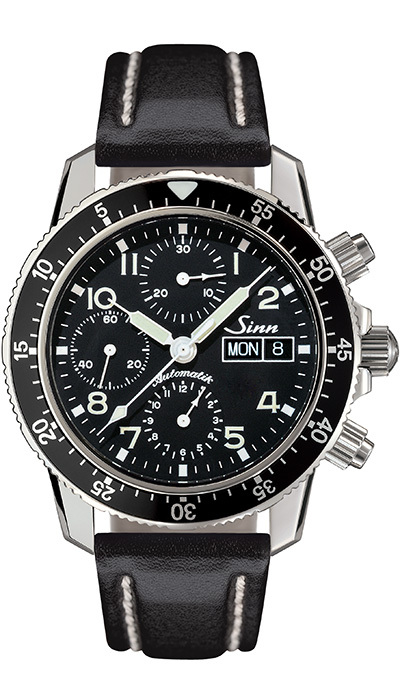 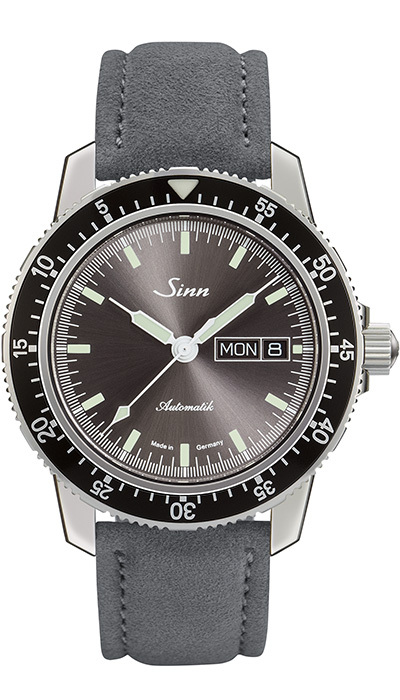 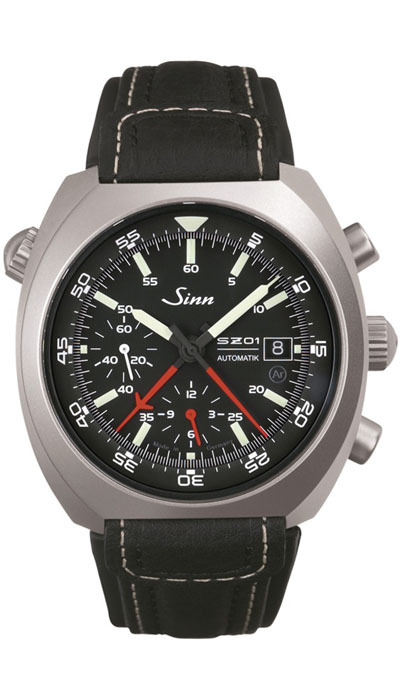 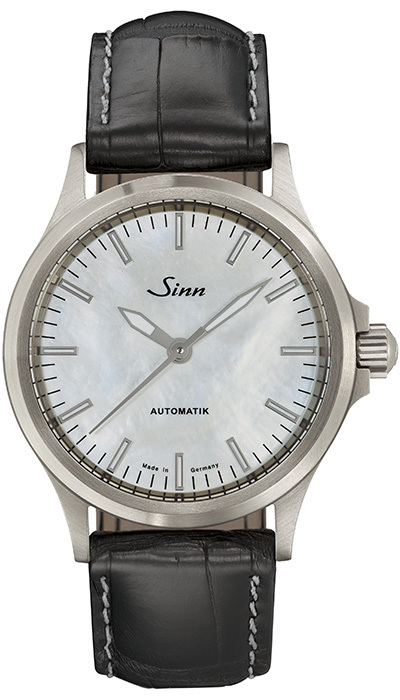 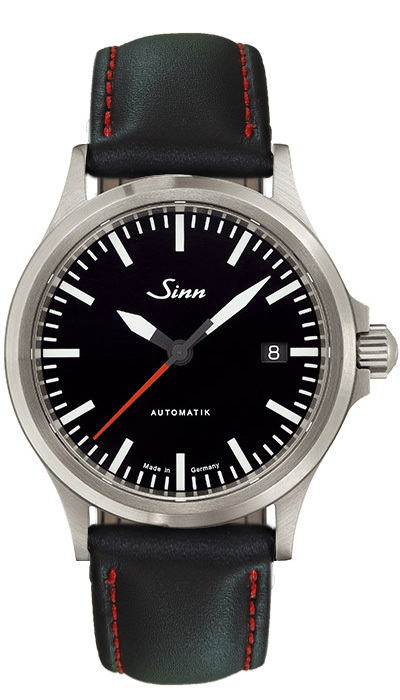 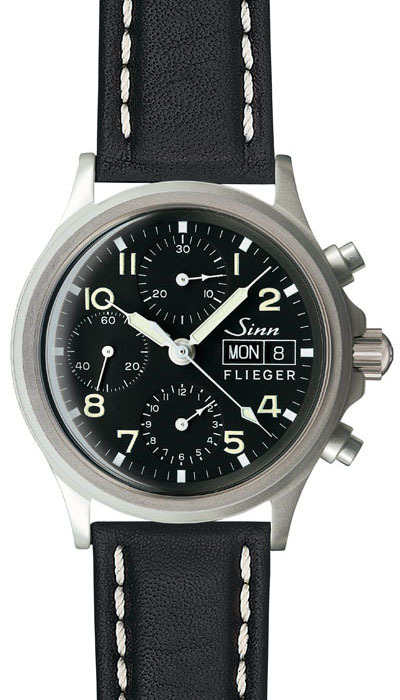 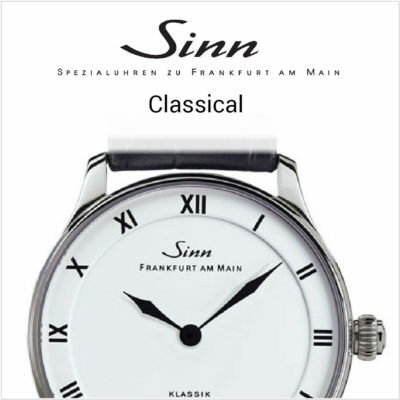 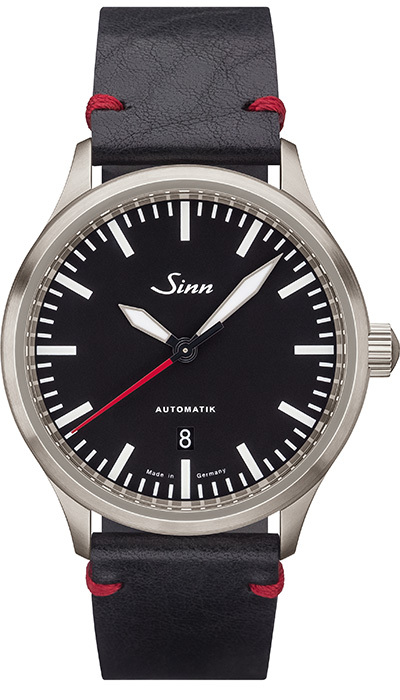 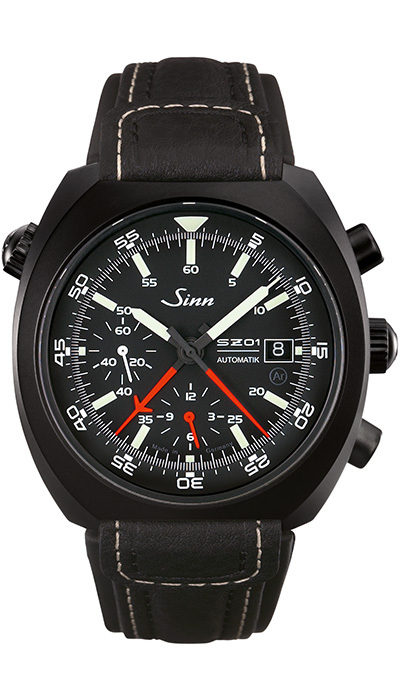 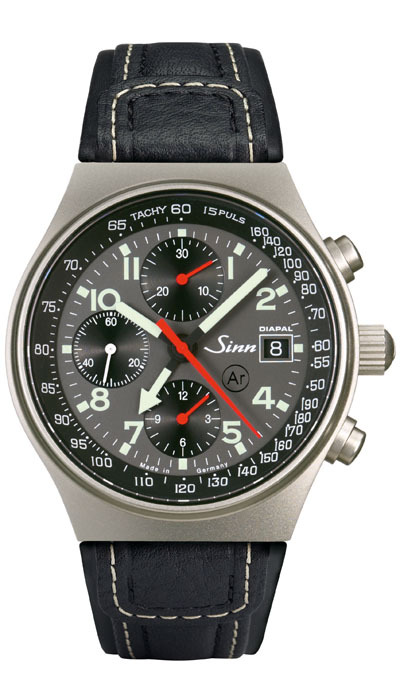 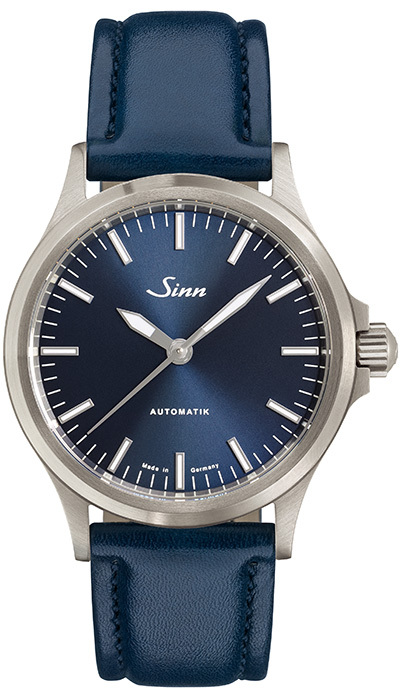 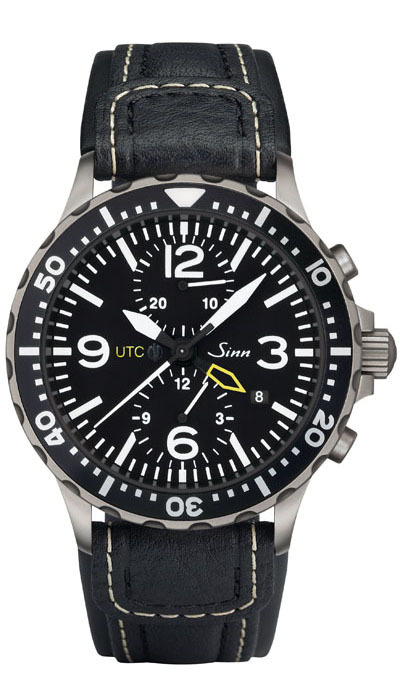 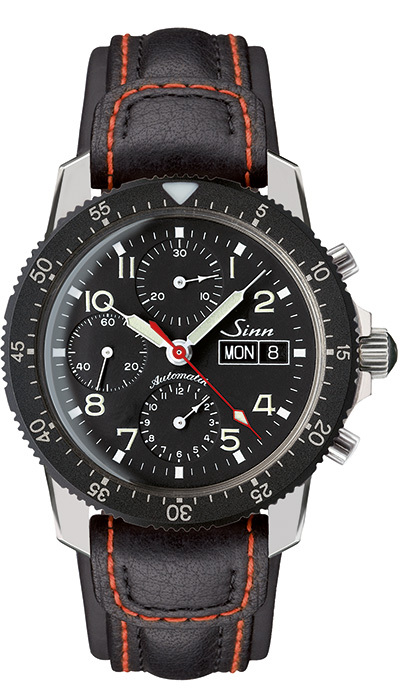 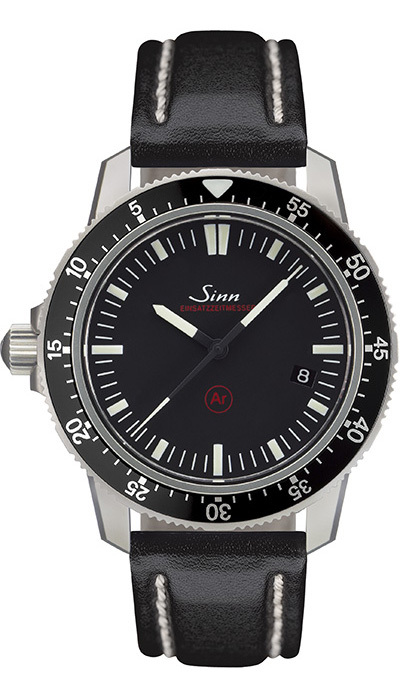 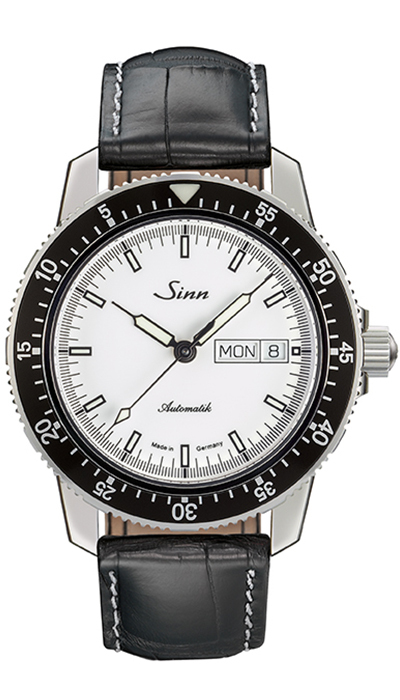 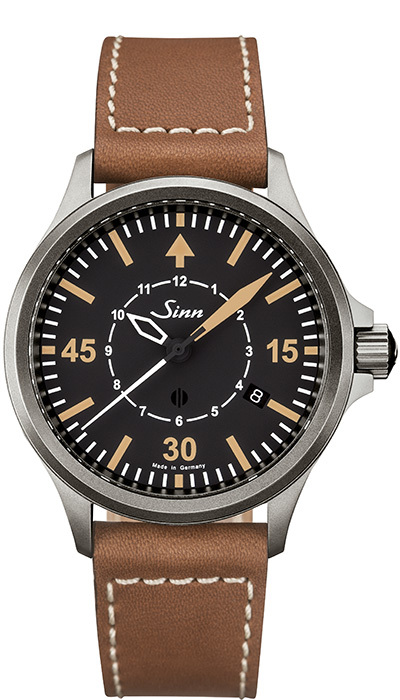 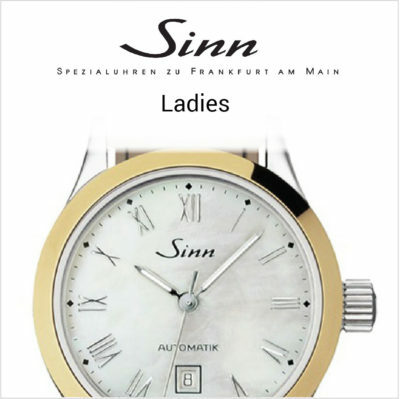 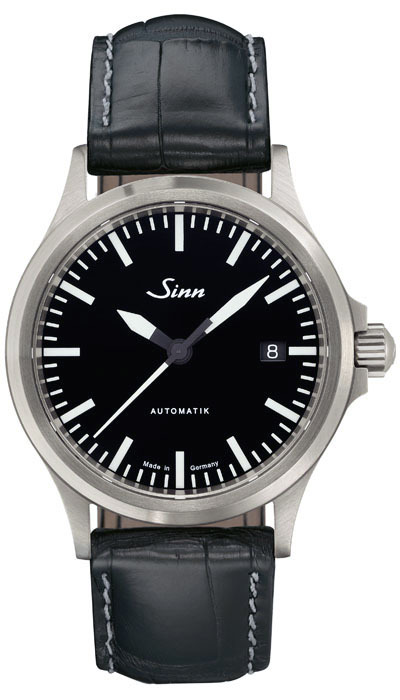 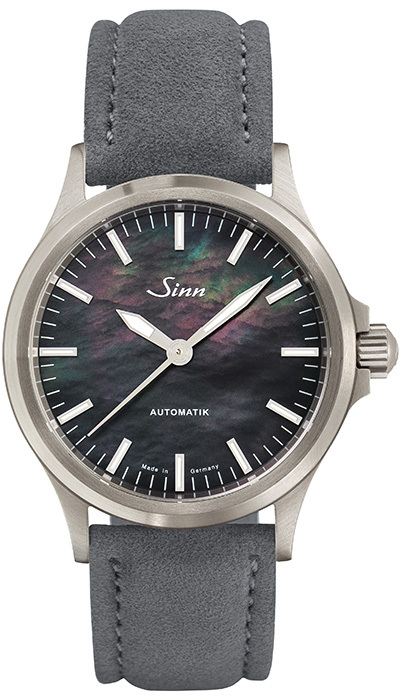 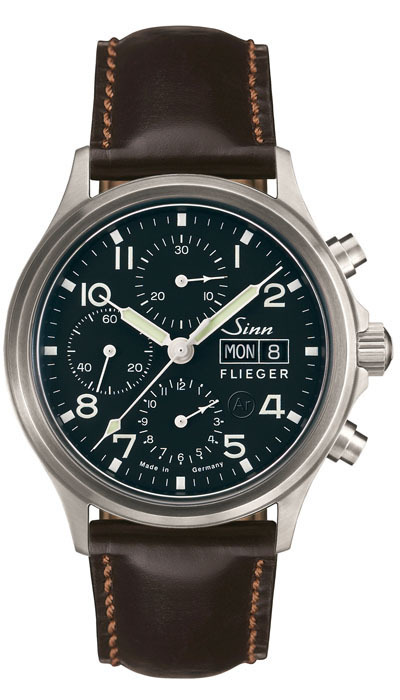 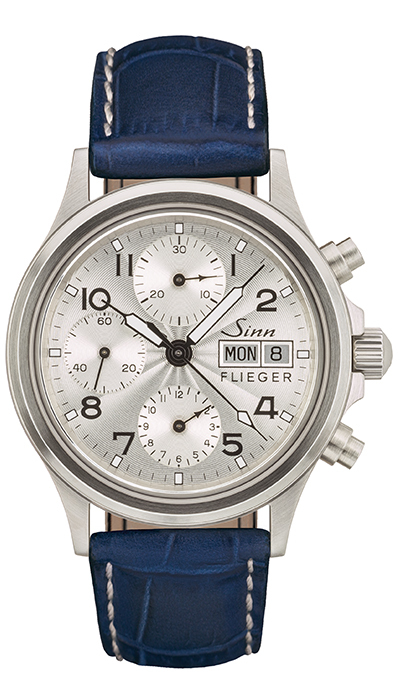 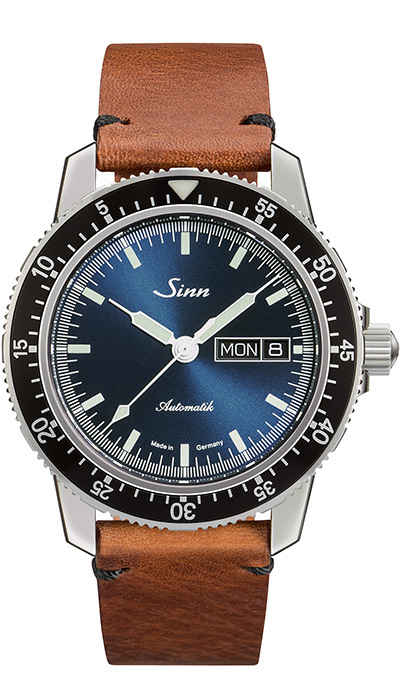 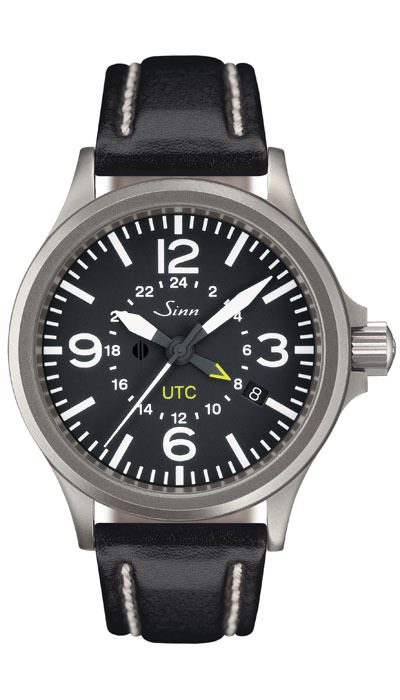 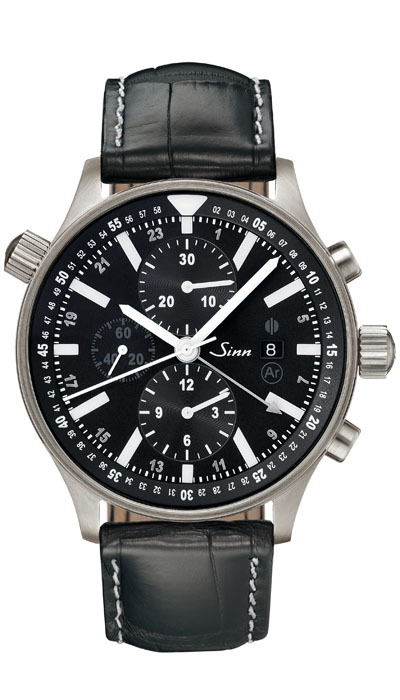 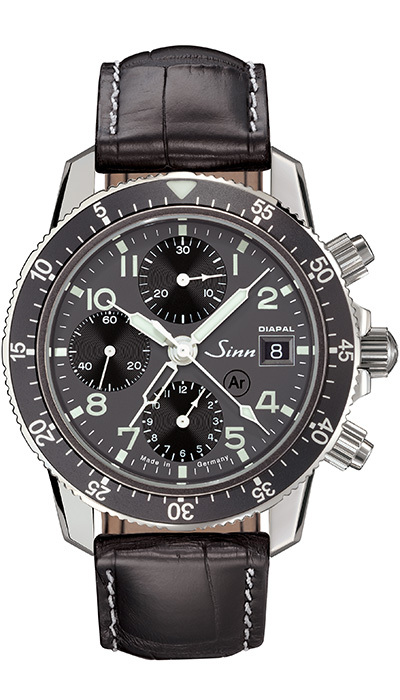 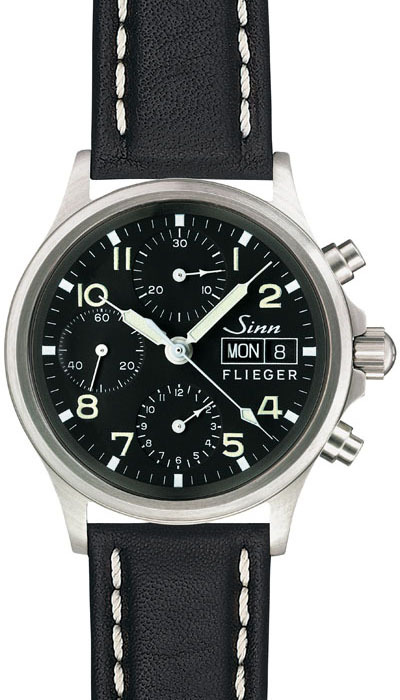 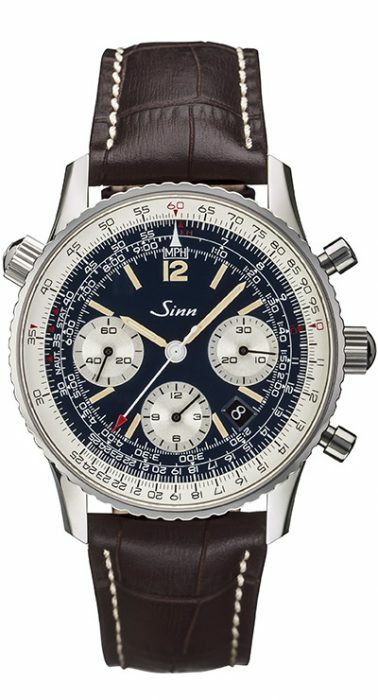 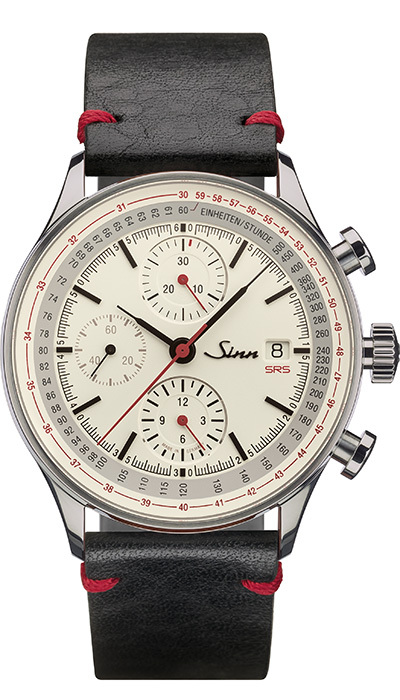 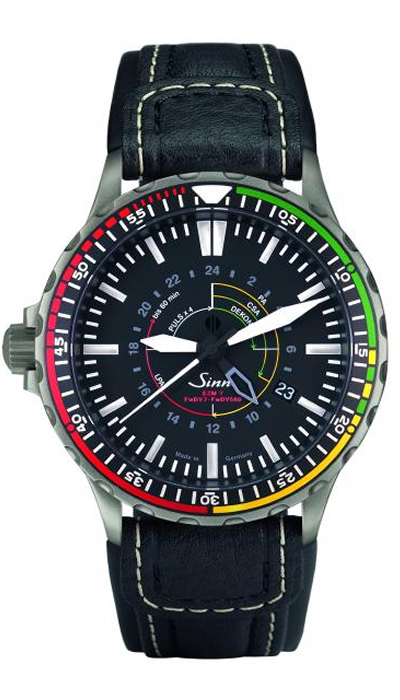 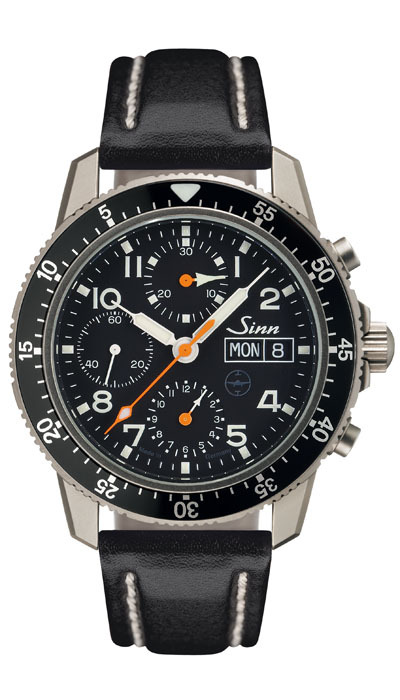 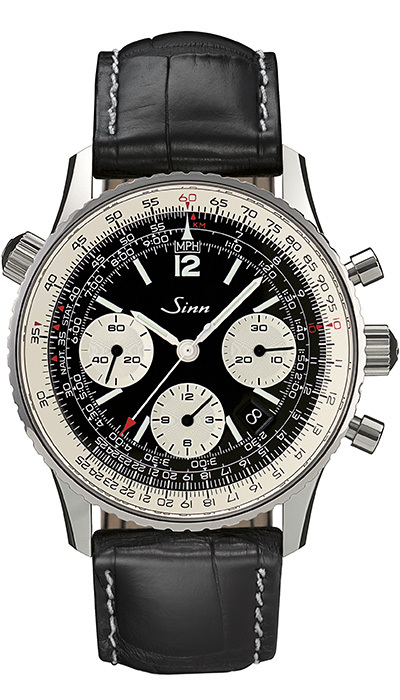 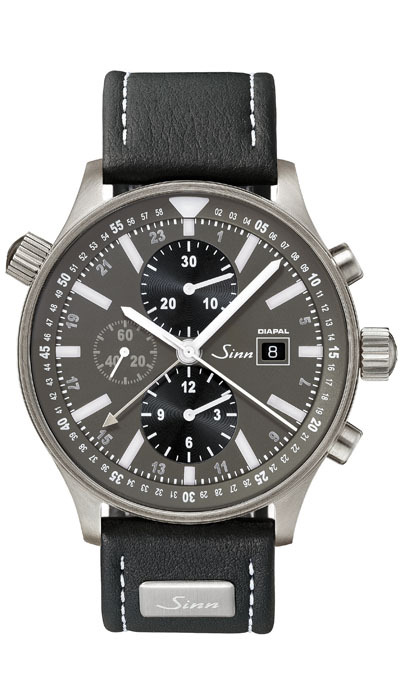 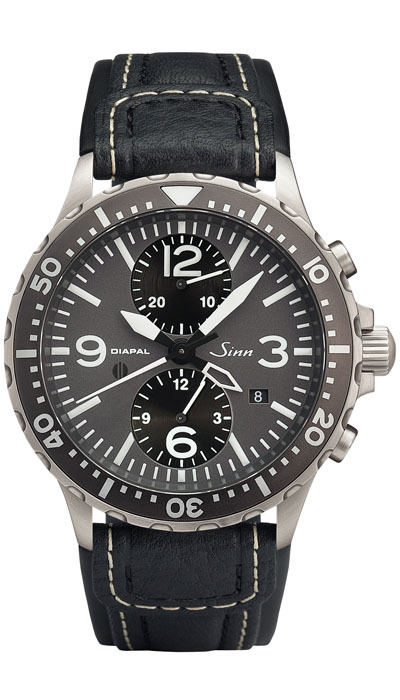 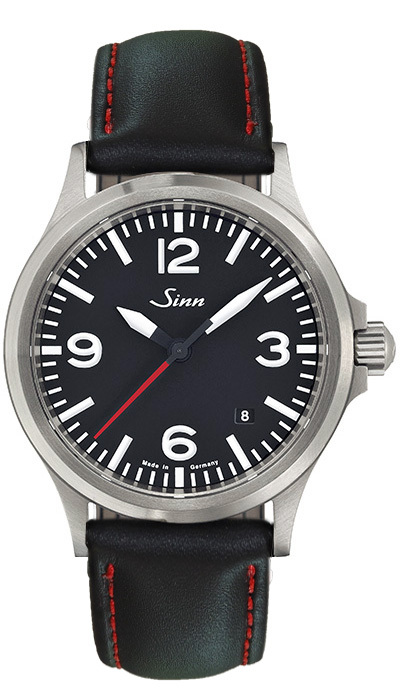 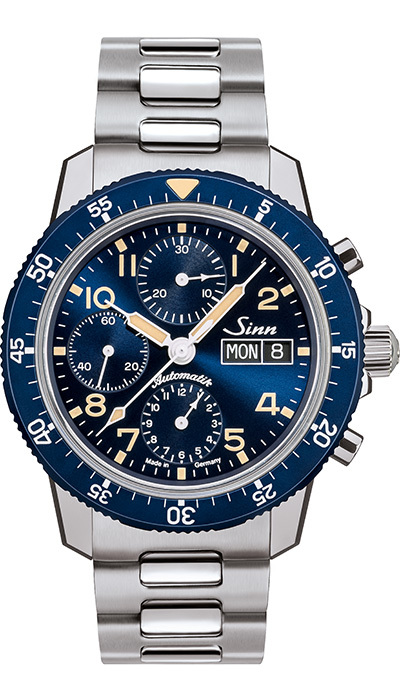 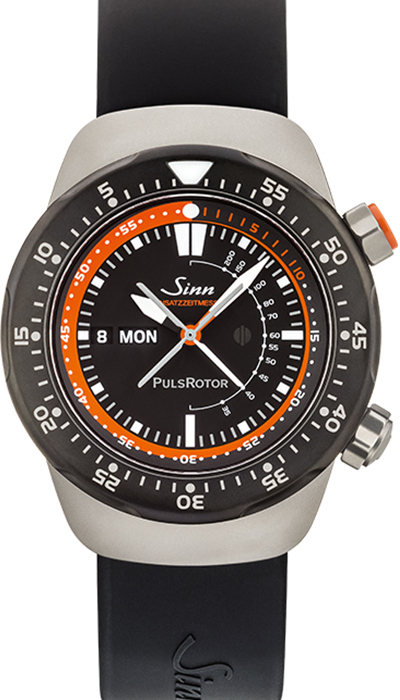 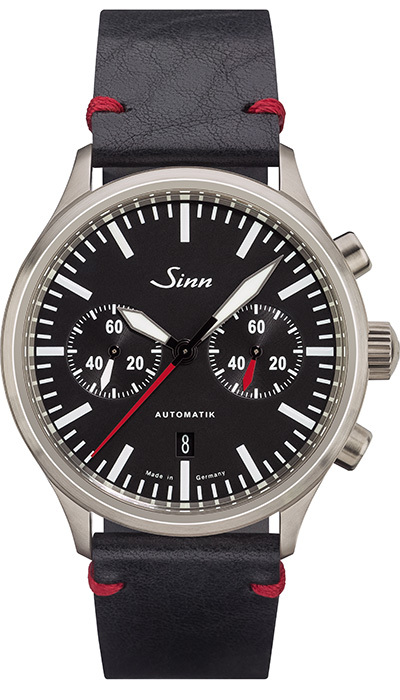 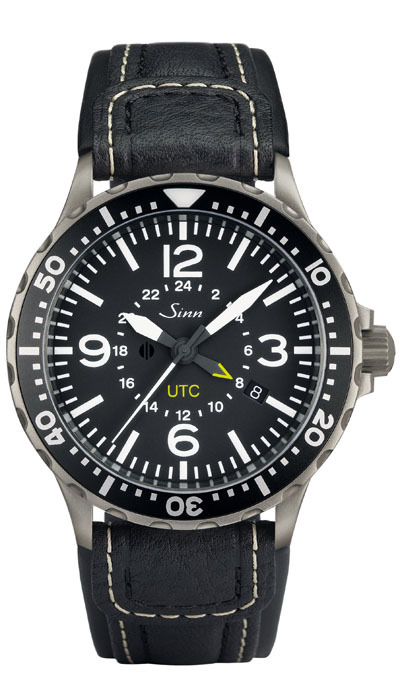 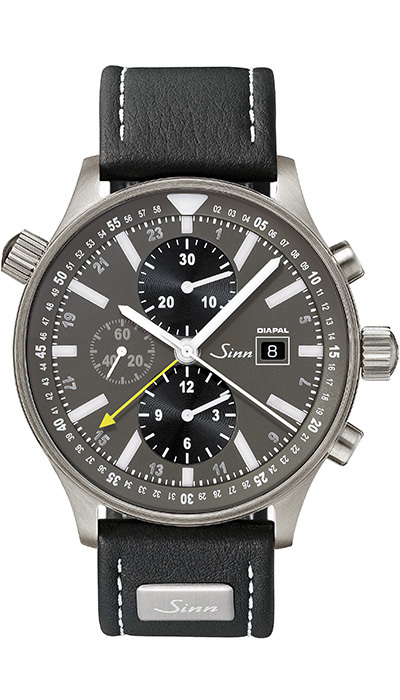 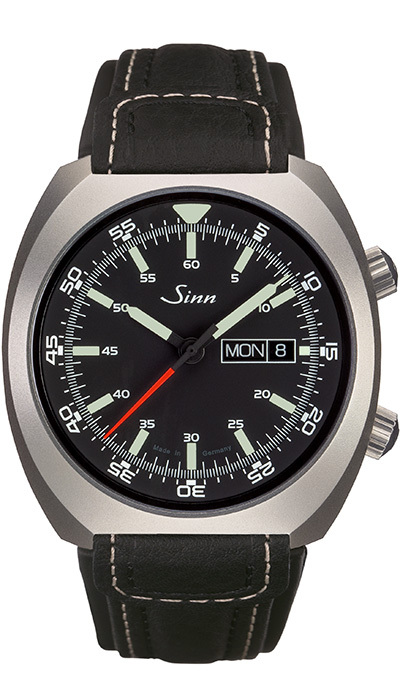 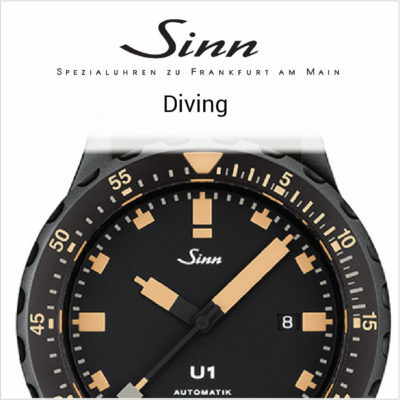 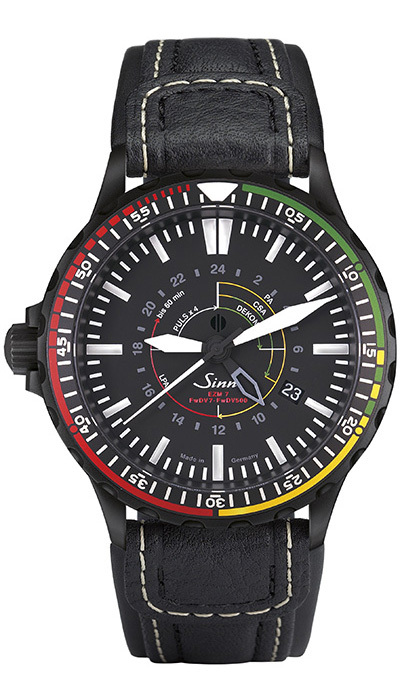 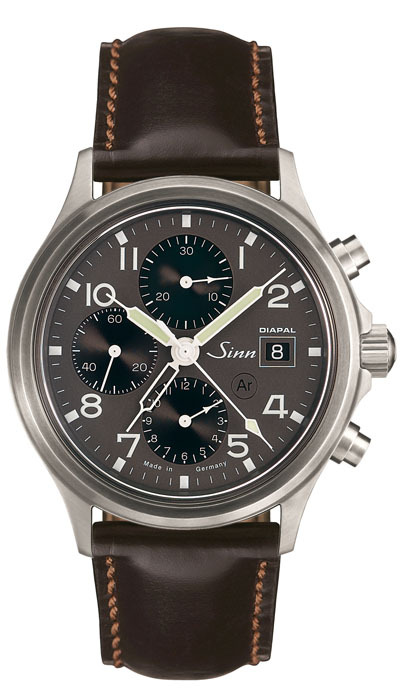 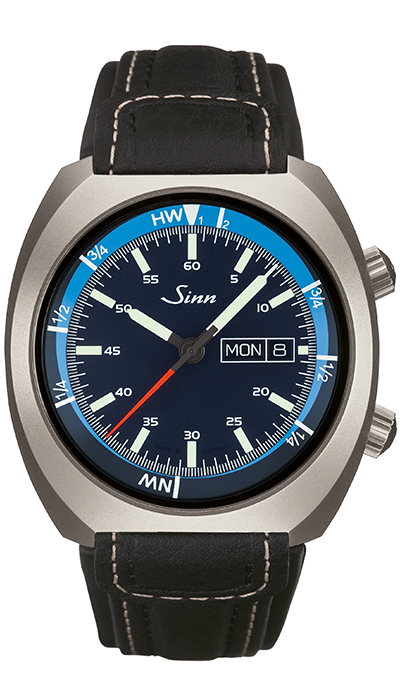 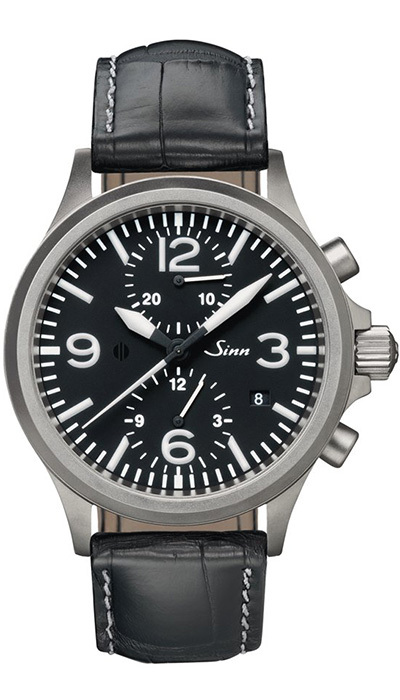 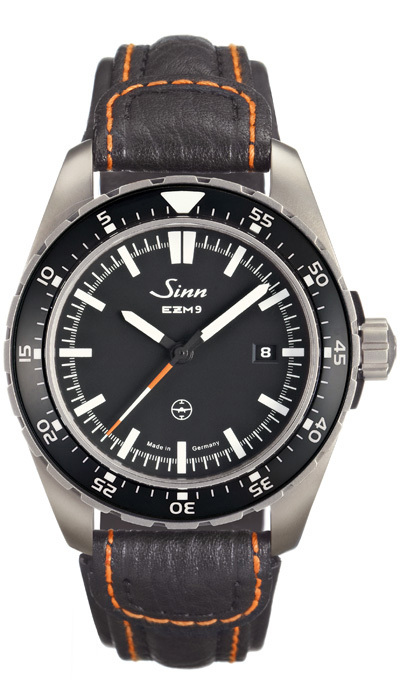 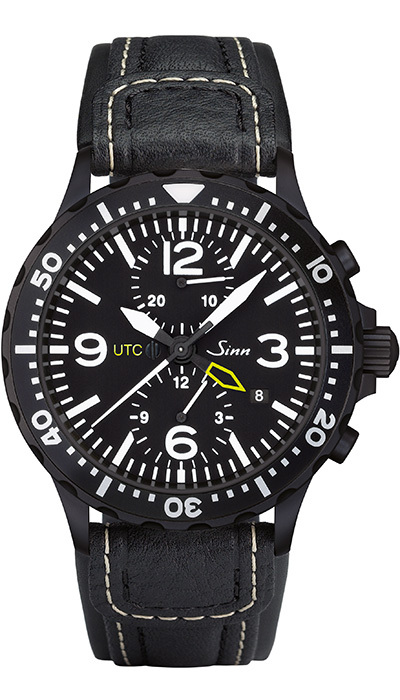 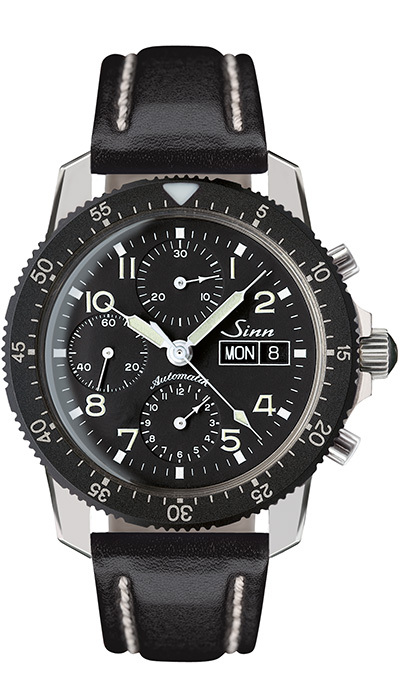 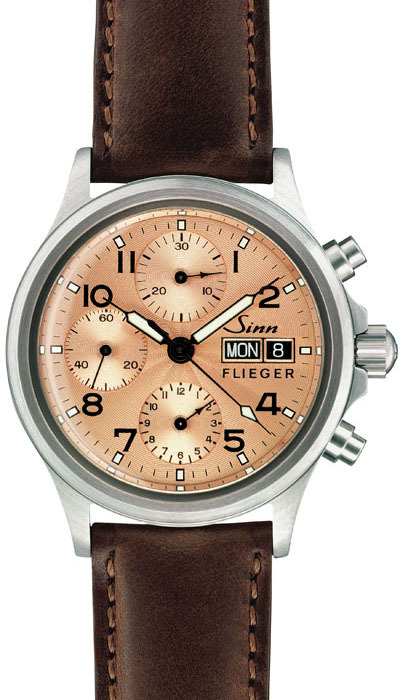 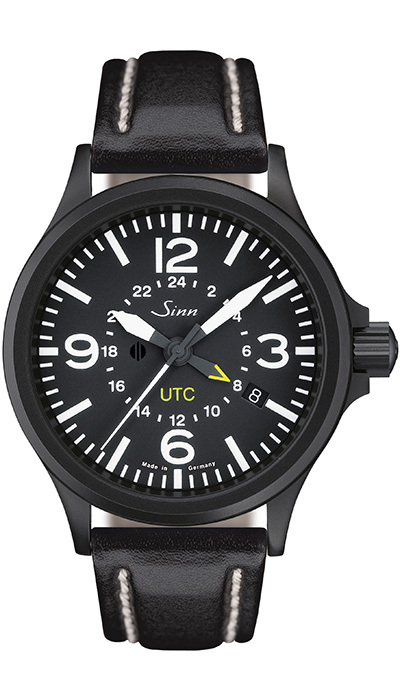 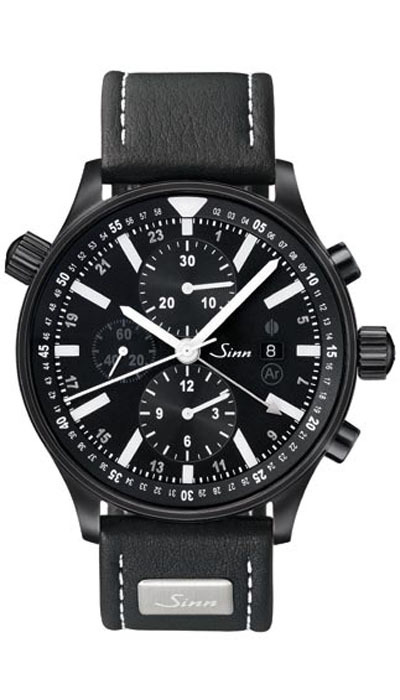 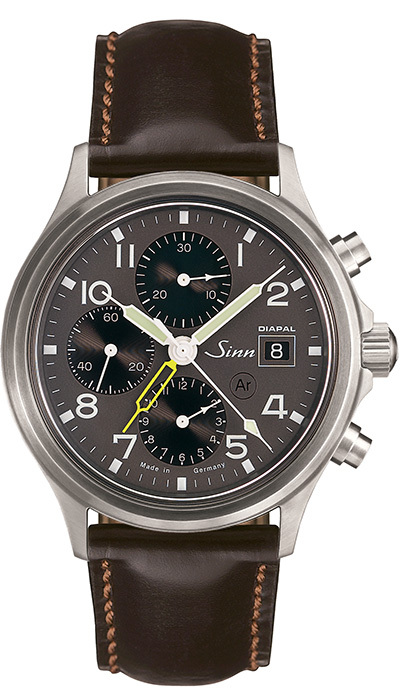 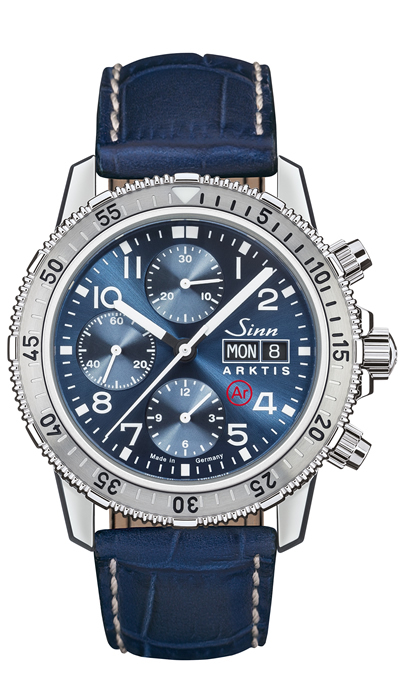 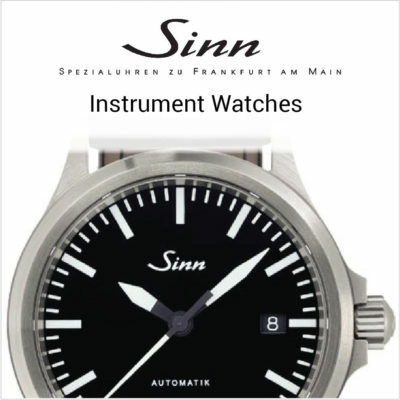 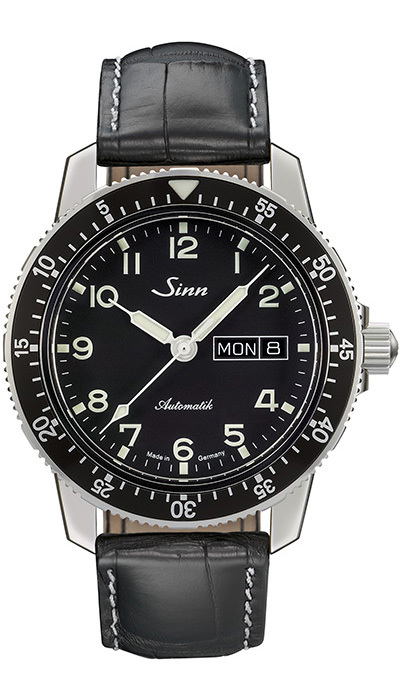 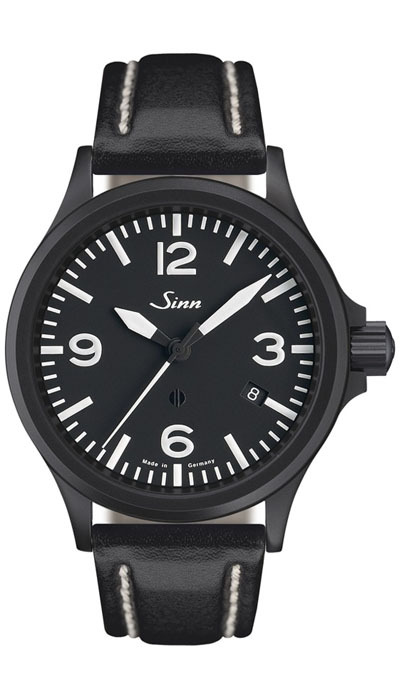 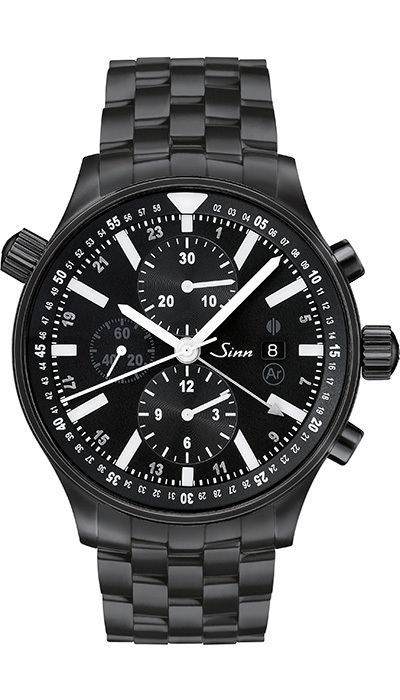 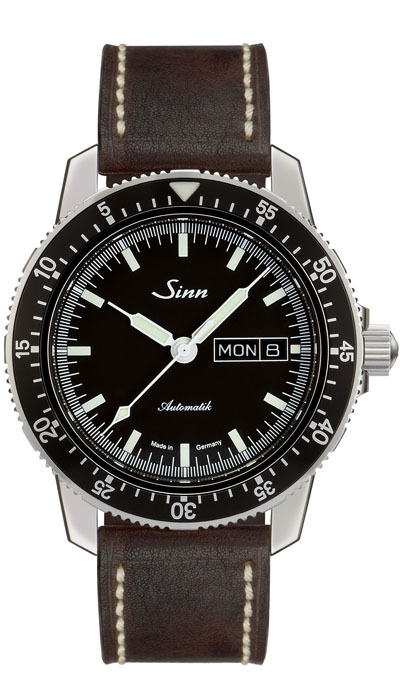 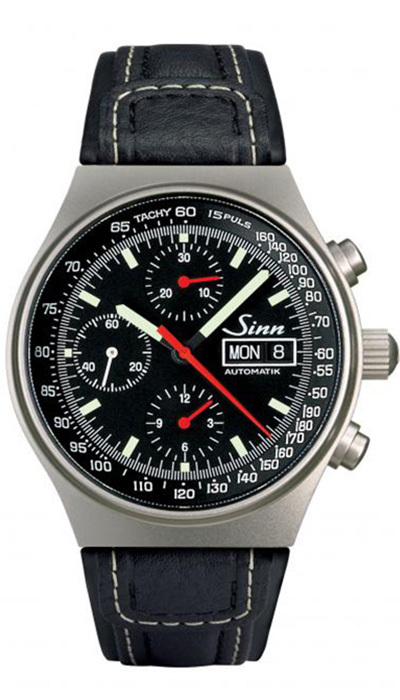 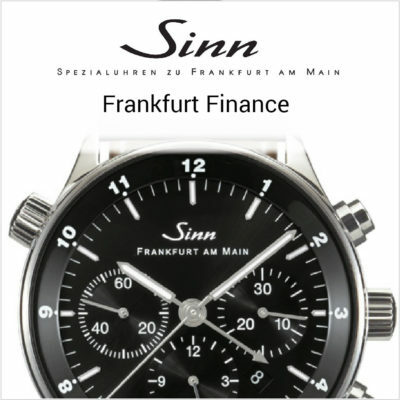 Frankfurt-based watchmaker, Sinn, enjoys a global reputation as a manufacturer of some of the most technically advanced, functional timepieces on the market. 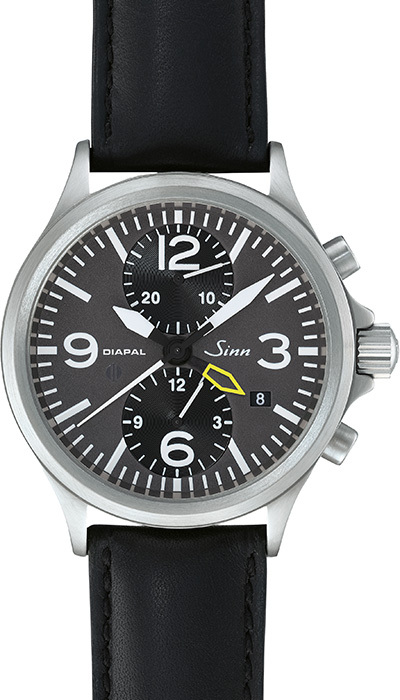 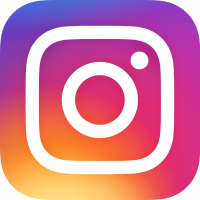 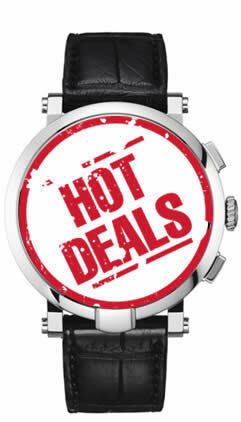 Holding several patented watch technologies such as DIAPAL lubrication-free escapement and Tegiment steel hardening, the company epitomizes German design and optimal manufacturing standards. 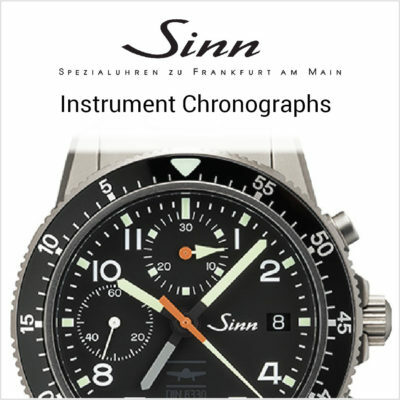 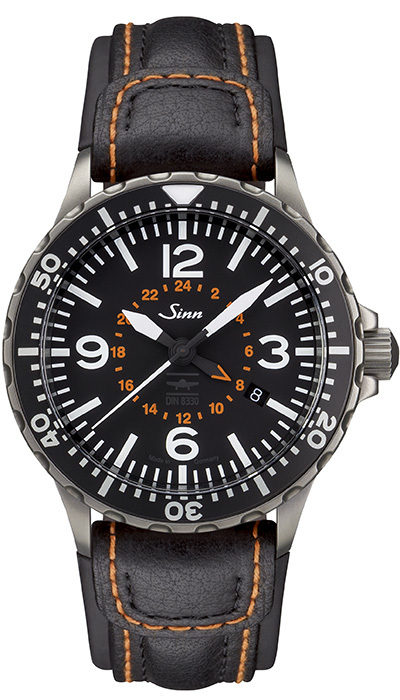 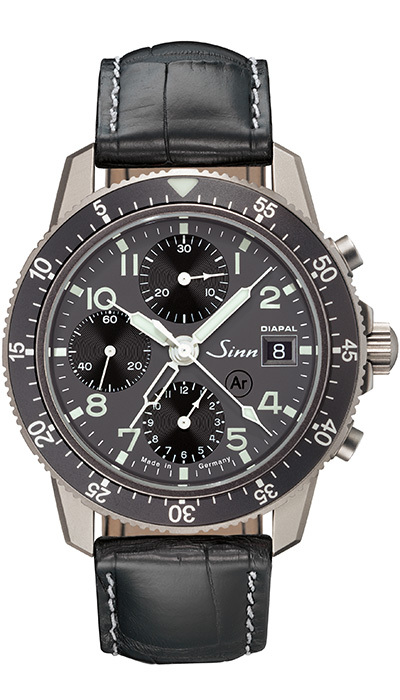 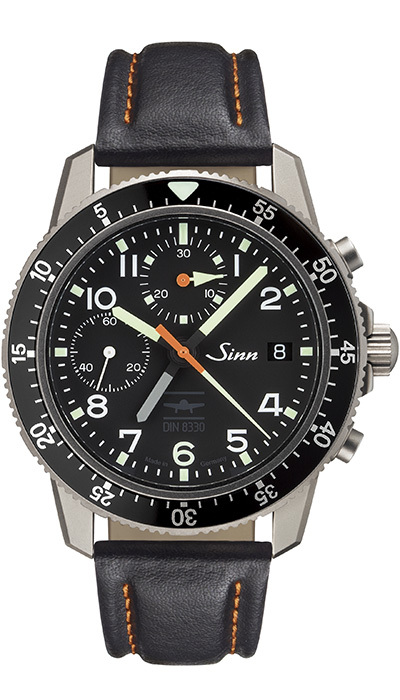 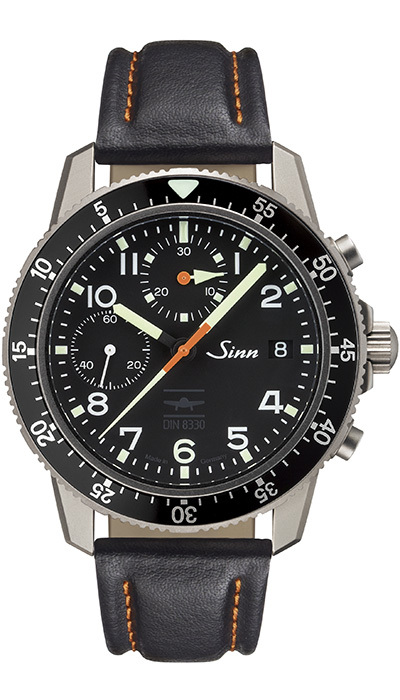 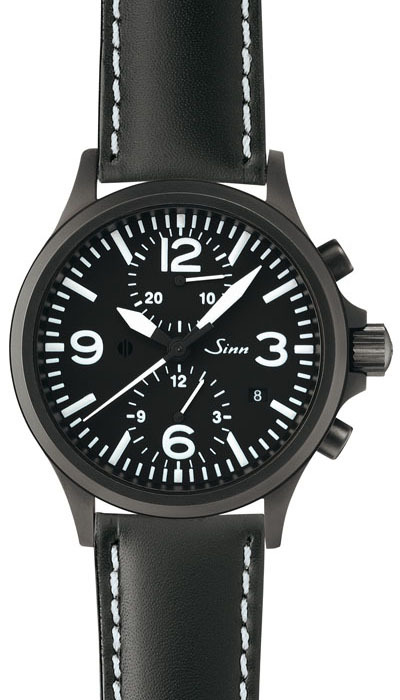 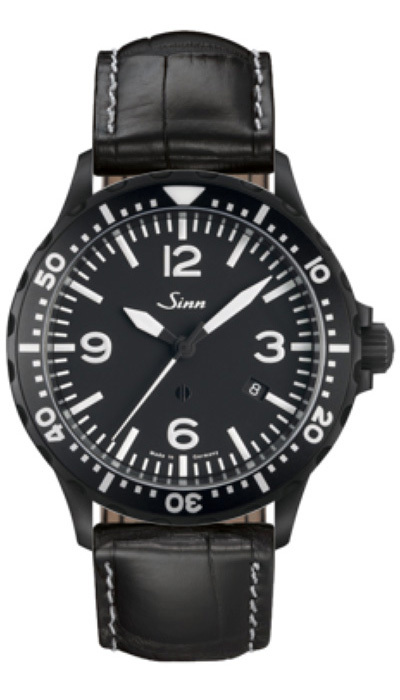 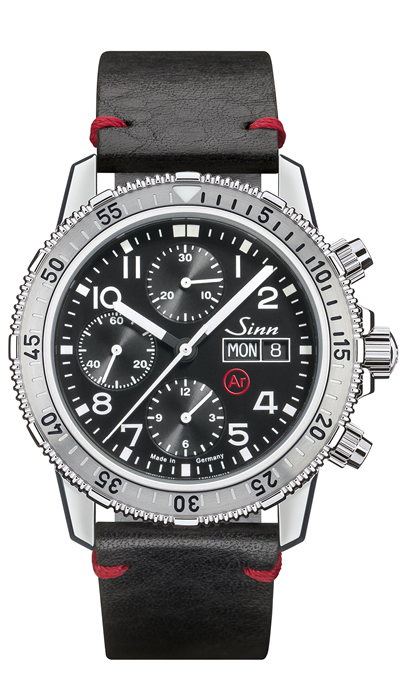 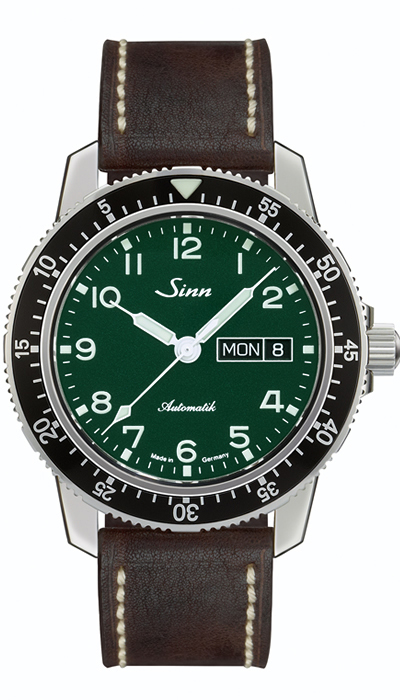 The extensive Sinn range features collections of mechanical watches engineered to meet the needs and demands of modern life.